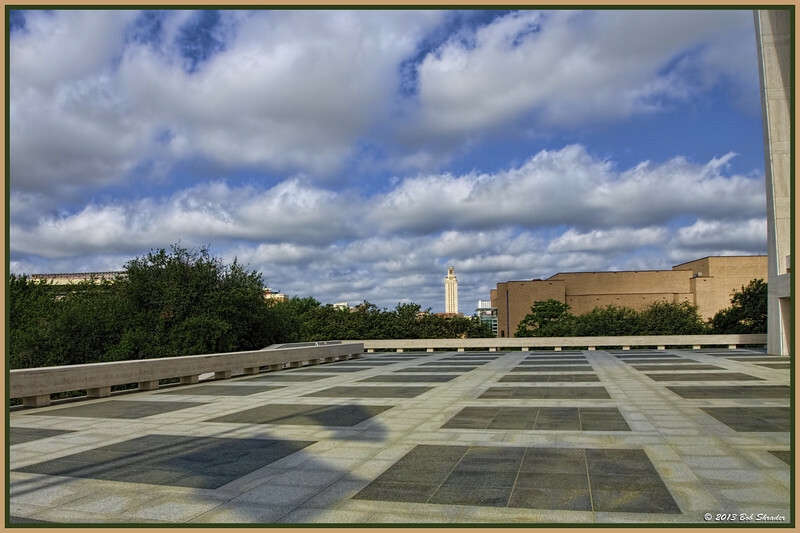 The University of Texas Tower seen in the distance from the LBJ Library, Austin, Texas. Processed in Photo Ninja, PhotoLine 18, Topaz Adjust and Topaz Detail. The Lyndon Baines Johnson Library on the University of Texas Campus, Austin, Texas. The library underwent a recent renovation and was reopened earlier this year. Processing by DxO Optics 9, PhotoLine 18, Topaz Adjust and Topaz Detail. 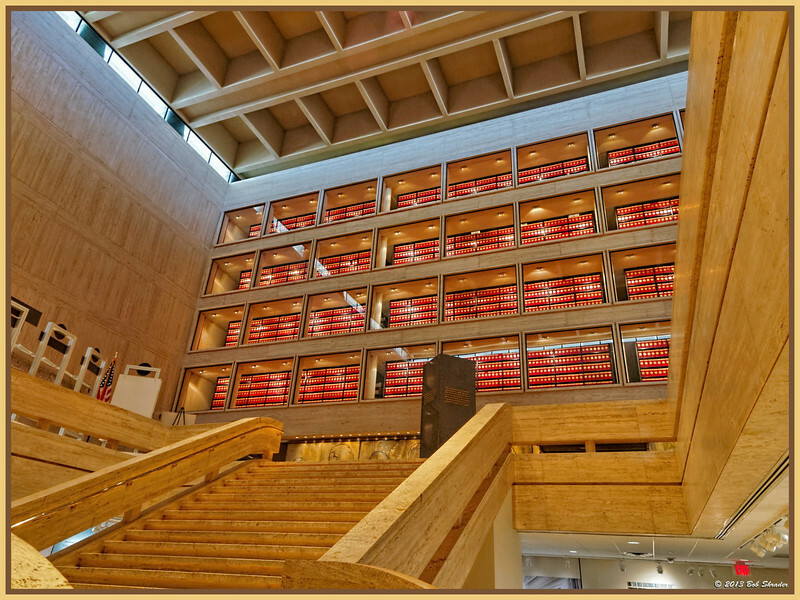 A view inside the Lyndon Baines Johnson Library on the University of Texas Campus, Austin, Texas. Processing by DxO Optics Pro 9, PhotoLine 18, Topaz Adjust and Topaz Detail. LBJ humor exihibit at the Lyndon Baines Johnson Library on the University of Texas Campus, Austin, Texas. Processing in DxO Optics 9, PhotoLine 18, Topaz Adjust and Topaz Detail. 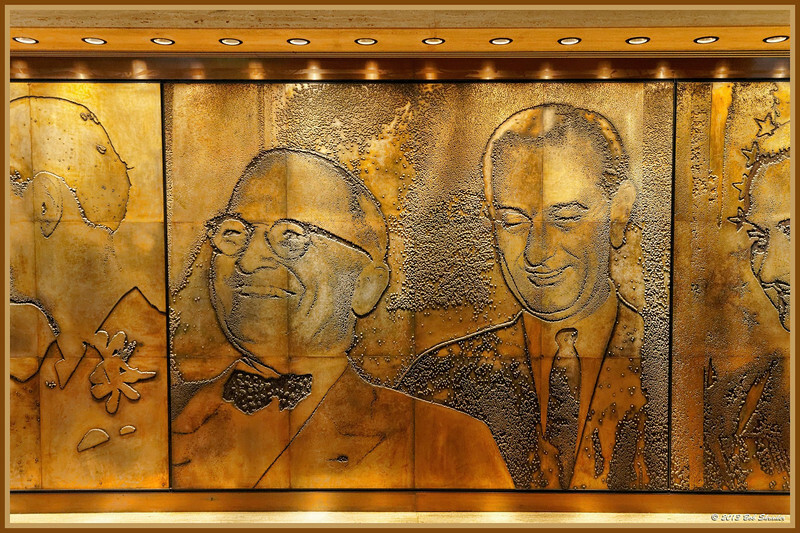 Harry Truman and Lyndon Johnson, one of a series of relief murals on the wall of the Lyndon Baines Johnson Library on the University of Texas campus in Austin, Texas. Processing in DxO Optics Pro 9, PhotoLine 18, Topaz Adjust and Topaz Detail. The Texas Vietnam Heroes Exhibit at the LBJ Library, Austin, Texas. This is a display of 3,417 dog tags honoring each of the Texas who died in the VIetnam war, including 105 Texans who remain Missing in Action. Each tag includes the name, rank, branch of service, home of record and date of loss. Two blank tags have been included to represent those unknown Texans who died in Vietnam. 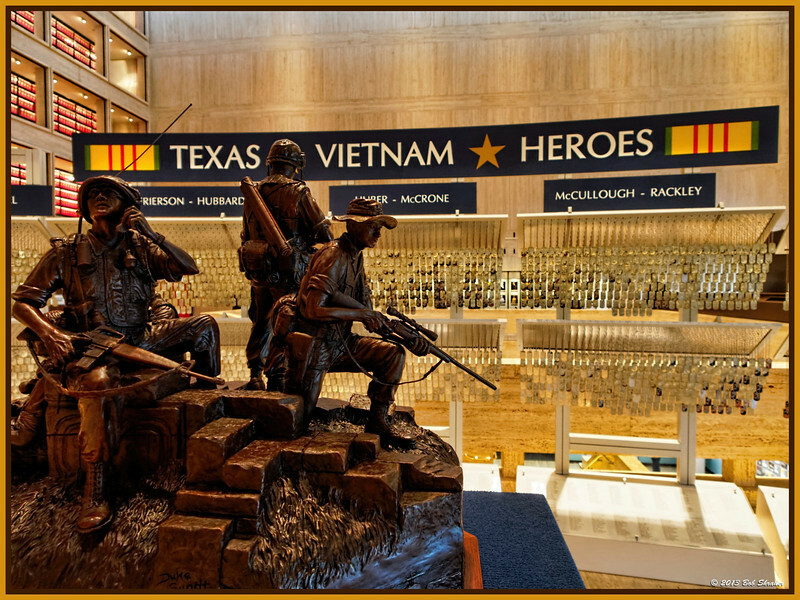 Accompanying the specia exhibit is a small representation of the Texas Capitol Vietnam Veterans Monument, which is being cast at a foundry in Bastrop, Texas to be situated on the grounds of the Texas State Capitol building. Duplicates of the tags were encased in a vintage ammunition canister for entombment inside the monument. 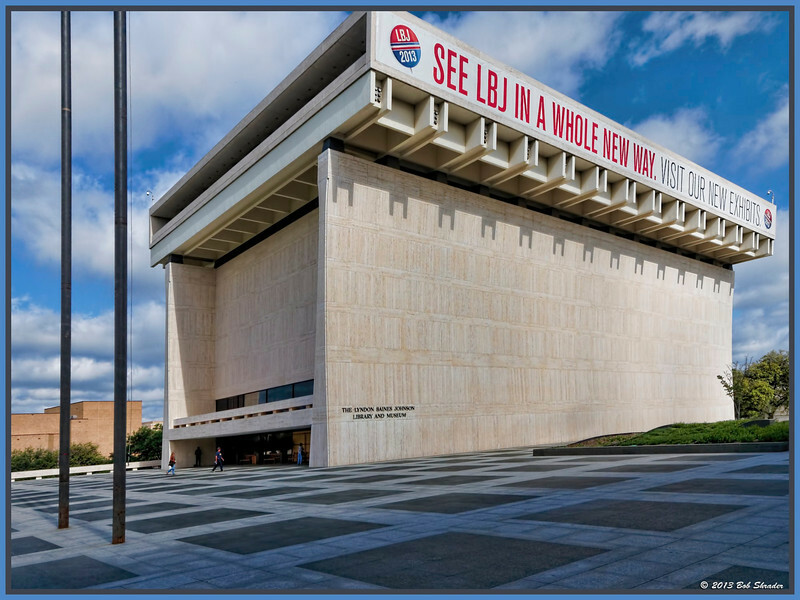 The LBJ Library hosted the exhibit through July 28, 2013. Processing by DxO Optics Pro 9, PhotoLine 18, Topaz Adjust and Topaz Detail. The Texas Vietnam Heroes Exhibit at the LBJ Library, Austin, Texas. 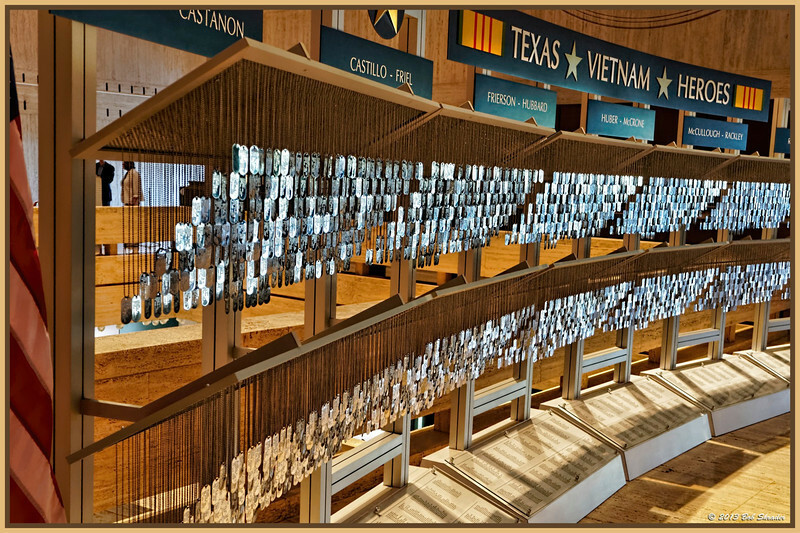 This is a display of 3,417 dog tags honoring each of the Texas who died in the VIetnam war, including 105 Texans who remain Missing in Action. Each tag includes the name, rank, branch of service, home of record and date of loss. Two blank tags have been included to represent those unknown Texans who died in Vietnam. Accompanying the specia exhibit is a small representation of the Texas Capitol Vietnam Veterans Monument, which is being cast at a foundry in Bastrop, Texas to be situated on the grounds of the Texas State Capitol building. Duplicates of the tags were encased in a vintage ammunition canister for entombment inside the monument. 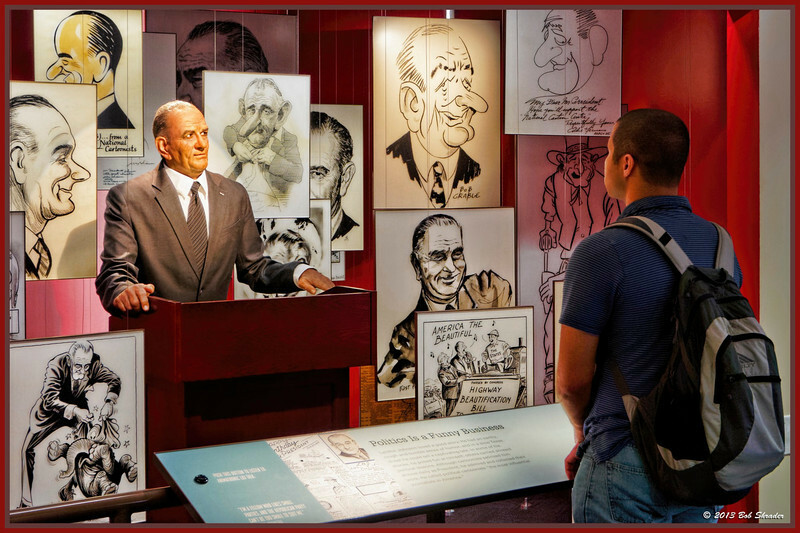 The LBJ Library hosted the exhibit through July 28, 2013. Processing in DxO Optics Pro 9, PhotoLine 18, Topaz Adjust and Topaz Detail. 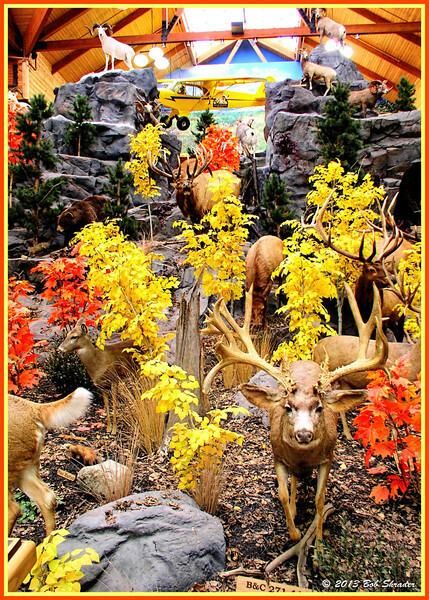 Animal display at Cabellas in Buda, Texas. 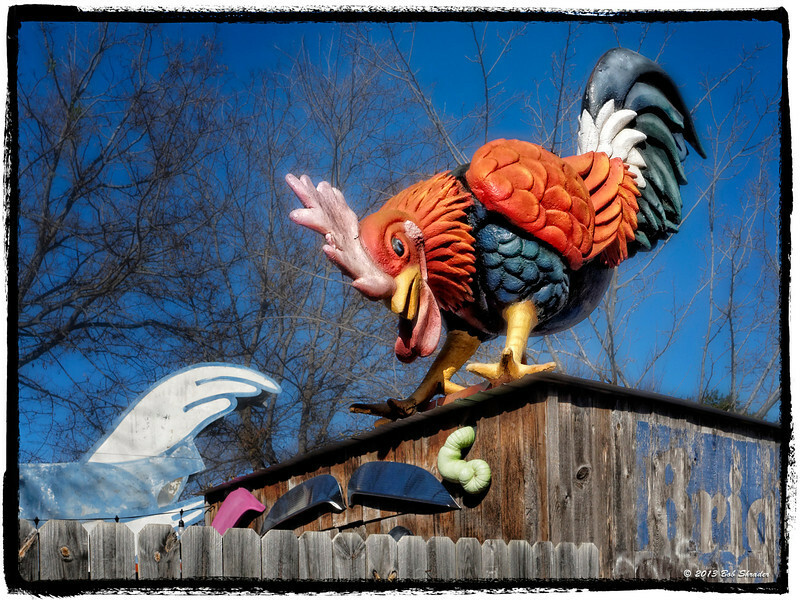 Image processing in Photomatix Pro 5, Topaz photoFXlab, Topaz Detail, Topaz Adjust and PhotoLine 18. Keep Austin Weird. 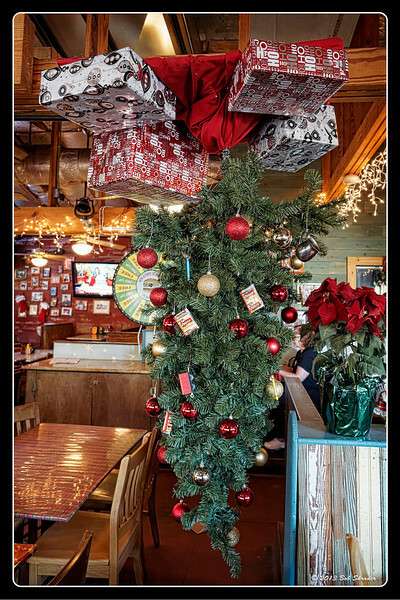 "We at Freddies hope your Christmas is not an upside-downer." Christmas wish at Freddie's Place in South Austin, Texas. Raw conversion in DxO Optics Pro 9. Post processing in Perfect Photo Suite 8 and PhotoLine 18. Is That a Green Worm Down There? Keep Austin Weird: Is That a Green Worm Down There? Display at Roadhouse Relics on South 1st Street in Austin, Texas. Raw conversion in DxO Optics Pro 9. Post Processing in Perfect Photo Suite 8 and PhotoLine 18. 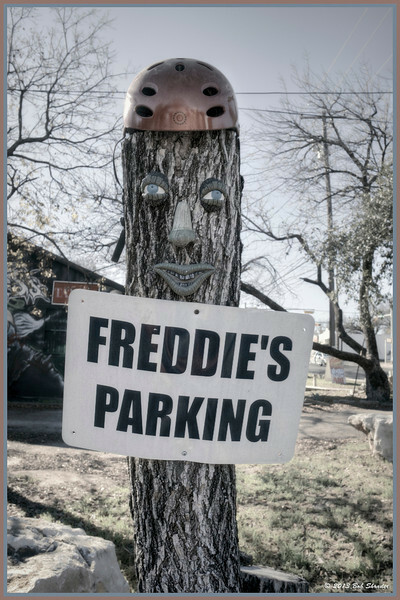 Keep Austin Weird: Freddie's Parking. Sign in the parking lot for Freddie's Place on South 1st Street in Austin, Texas. Raw development and HDR processing in Photomatix Pro 5. Additional Post Processing in Topaz photoFXlab, Topaz Adjust, Topaz Detail, Topaz ReStyle and PhotoLine 18. 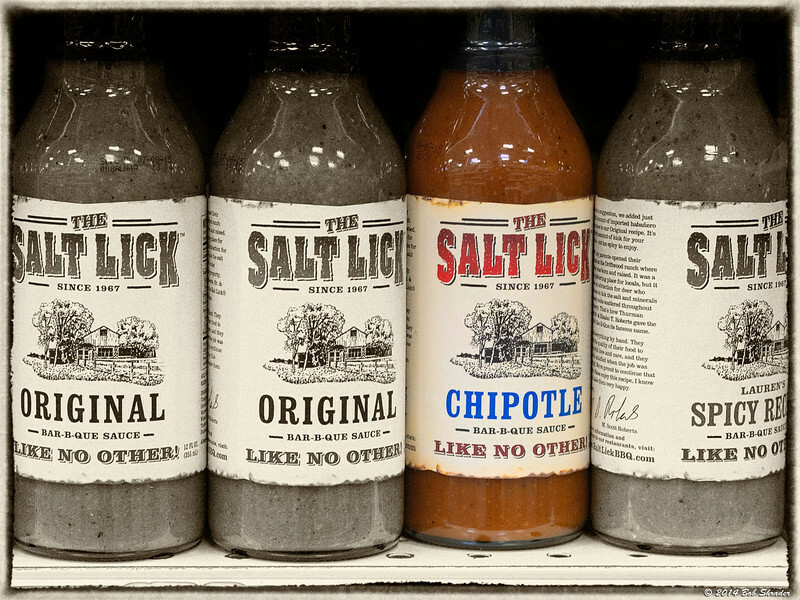 Texas is one of the states known for its barbecue, and the sauces here usually include a choice of hot varieties. Shot with an Olympus OM-D E-M1 with an M.Zuiko 45mm f1.8 prime. Raw conversion in Photo Ninja1.2.3. Post processing in Nik Color Efex Pro 4, Nik Silver Efex Pro 2 and PhotoLine 18. If our Central Texas drought continues for another 30 years as at least one model is predicting, you won't see many scenes like this here in Austin much longer. But for now, enjoy. 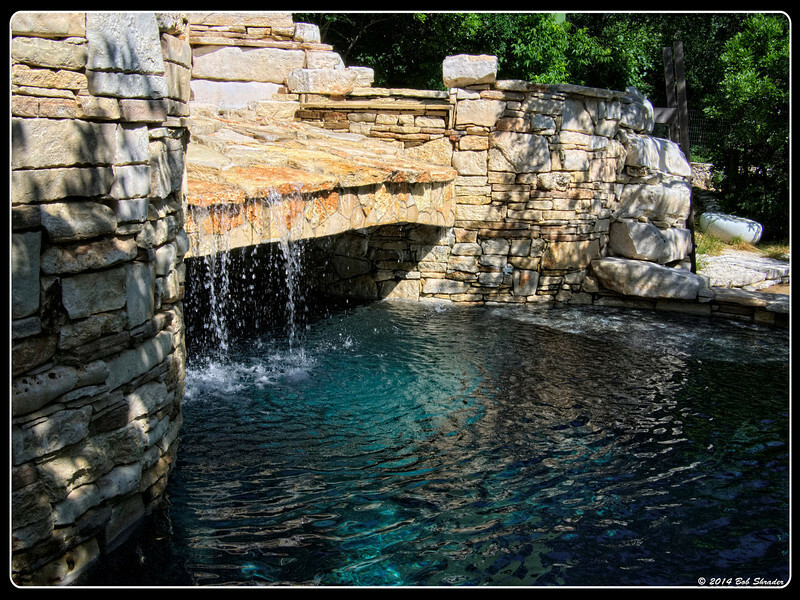 This pool with waterfall is part of beautiful landscaped property in the hills just west of downtown. Shot with an Olympus OM-D E-M1 µ43 camera and Lumix G 20mm f/1.7 lens. Raw conversion in Photo Ninja 1.2.3b. Post processing in onOne Perfect Photo Suite 8 and PhotoLine 18. 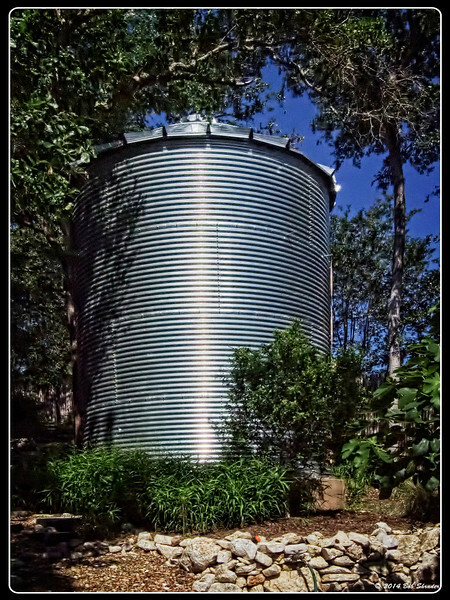 A large-capacity, above-ground, metal cistern with surrounding landscaping. 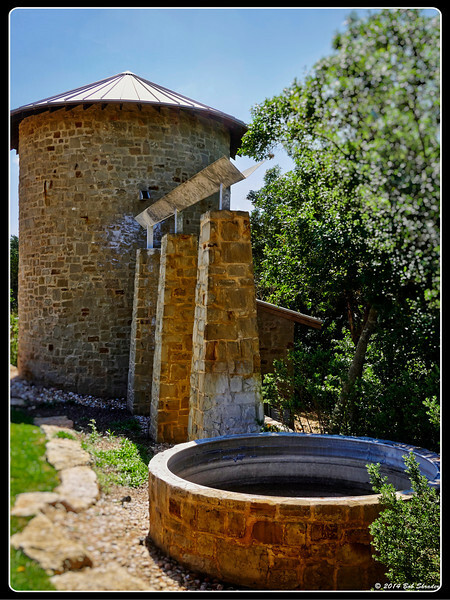 Used for recycling rainwater on a residential property in the western hills overlooking downtown Austin, Texas. Shot with an Olympus OM-D E-M1 µ43 camera and Lumix G 20mm f/1.7 lens. Raw conversion in Photo Ninja 1.2.3b. Post processing in PhotoLine 18 and onOne Perfect Photo Suite 8. 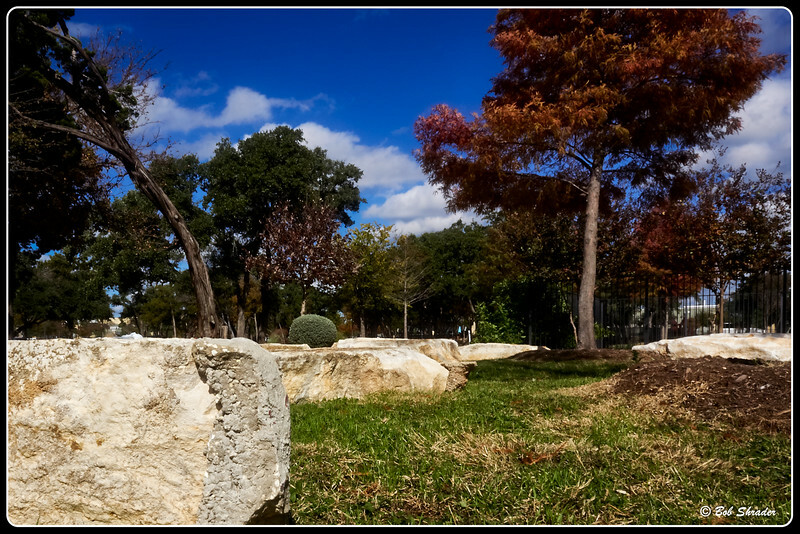 These stone structures, including the large above-ground cistern on the left are part of water recycling facilities on a large tract of more than 20 acres west of downtown Austin, Texas. Shot with an Olympus OM-D E-M1 µ43 camera and Lumix G 20mm f/1.7 lens. Raw conversion in Photo Ninja 1.2.3b. Post processing in PhotoLine 18 and onOne Perfect Photo Suite 8. The "lake" at The Shops at Arbor Trails, a shopping center in southwest Austin, Texas. This water retention pond was designed to contribute to the aesthetics of the shopping center. Initially, water leaked out the bottom. That was repaired, leading to this nice look during a rainy period. Processed in Lightroom 5, PhotoLine 17, Topaz photoFXlab, Topaz Adjust, Topaz Detail and Topaz Clarity. 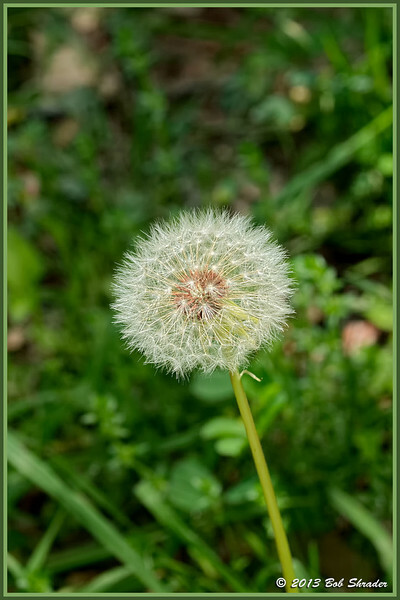 Dandelion seed ready to fly in the wind along the trail at The Shops at Arbor Trails, Austin, Texas. 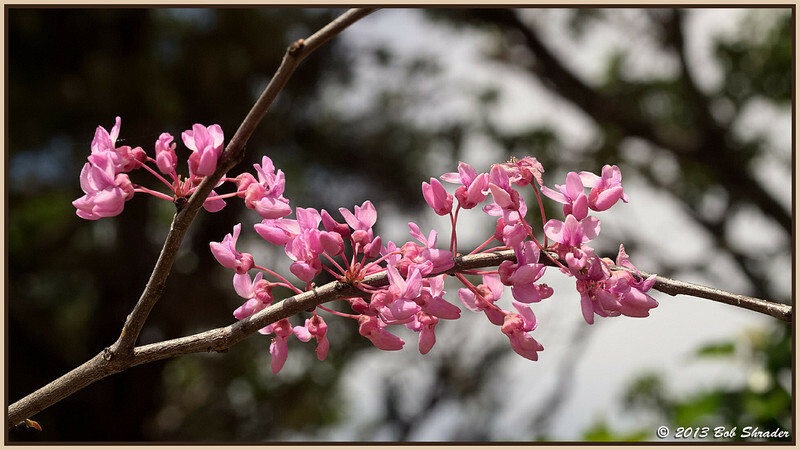 Red Bud in bloom along the trail at the Shops at Arbor Trails. 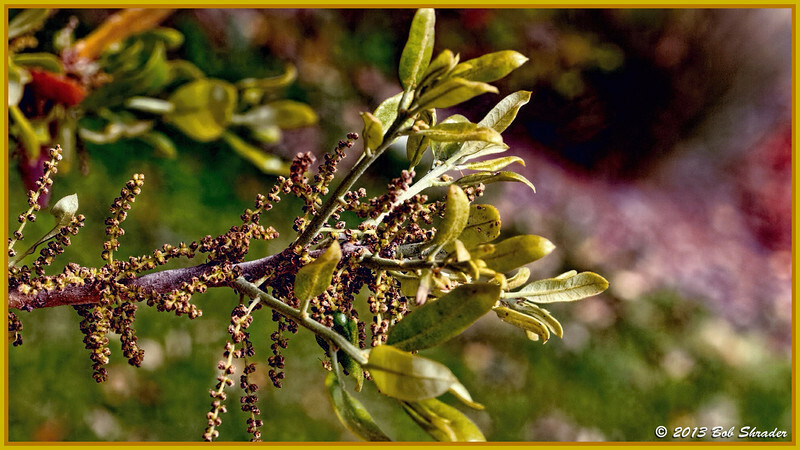 The spring blossoms of a live oak tree on the trail at The Shops at Arbor Trails, Austin, Texas. Processed in Photo Ninja, PhotoLine and Topaz ReStyle. Live oak tree leaves on the trail at The Shops at Arbor Trails, Austin, Texas. Processing by Photo Ninja, PhotoLine and Topaz ReStyle. Indian Hawthorn shrum blossoms found along the trail at The Shops at Arbor Trails, Austin, Texas. Processing in Photo Ninja, PhotoLine, Topaz Detail and Topaz Adjust. 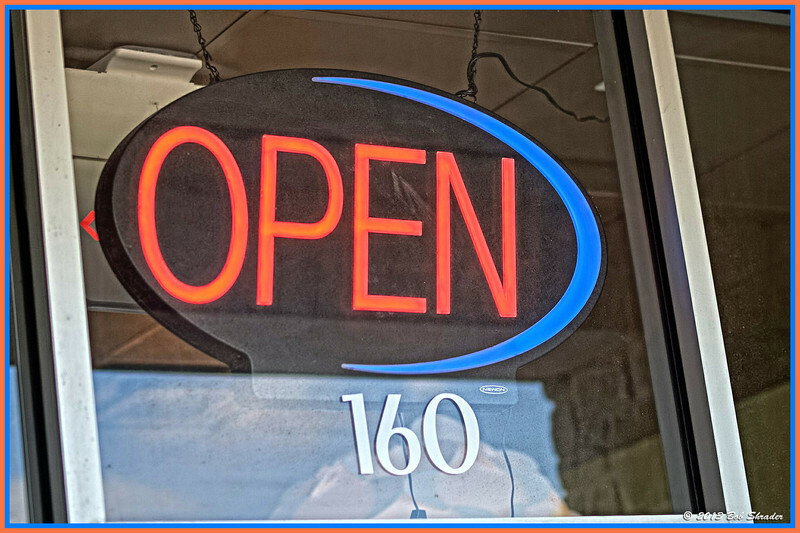 Neon sign in window of retail unit at Shops at Arbor Trails in southwest Austin, Texas. HDR look from Perfect Photo Suite 8 beta. Other processing in Photo Ninja, PhotoLine and Topaz Adjust. Shops at Arbor Trails, a shopping center in southwest Austin, Texas. Native plant on the trail at The Shops at Arbor Trails, Austin, Texas, USA. Processing in Photo Ninja, Perfect Photo Suite 8 beta, PhotoLine and Topaz Adjust. 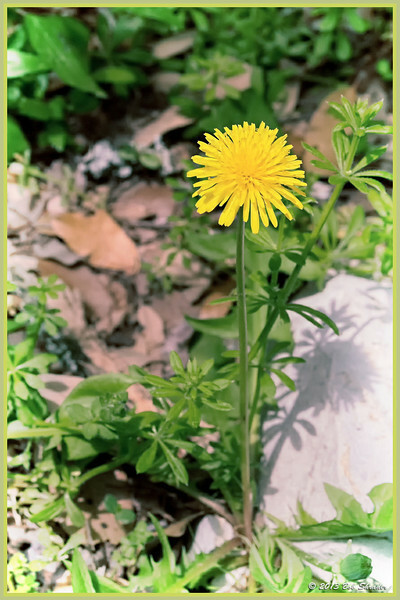 Dandelion Blossom on the trail at The Shops at Arbor Trails, Austin, Texas, USA. Processing in Photo Ninja, PhotoLine and Perfect Photo Suite. 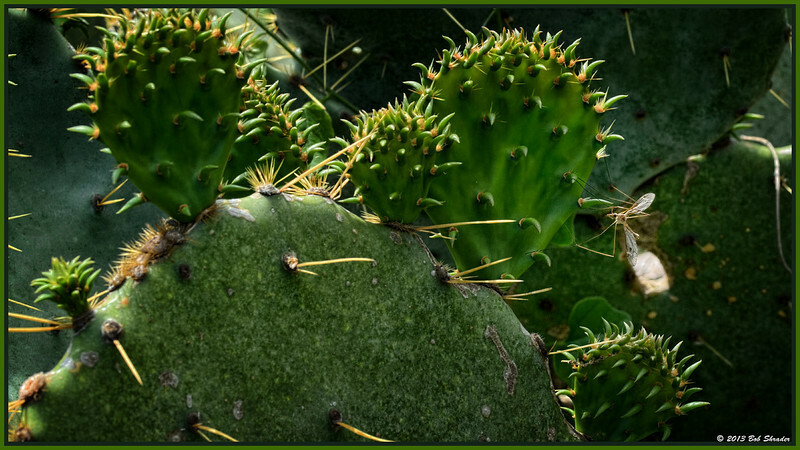 The sharp thorns on the pads of this prickly pear cactus are no threat to the tiny insect visitor. 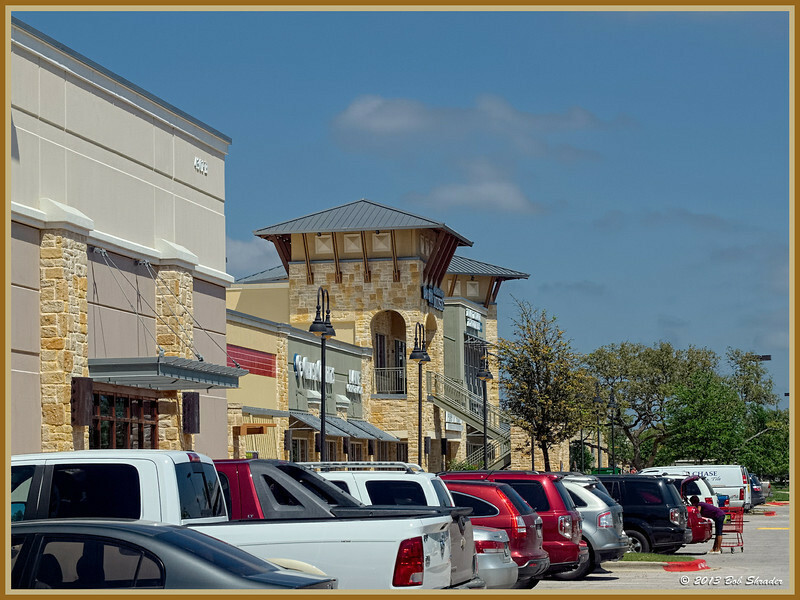 The Shops at Arbor Trails in southwest Austin, Texas. Processing in Photo Ninja, PhotoLine, Perfect Photo Suite and Topaz Adjust. 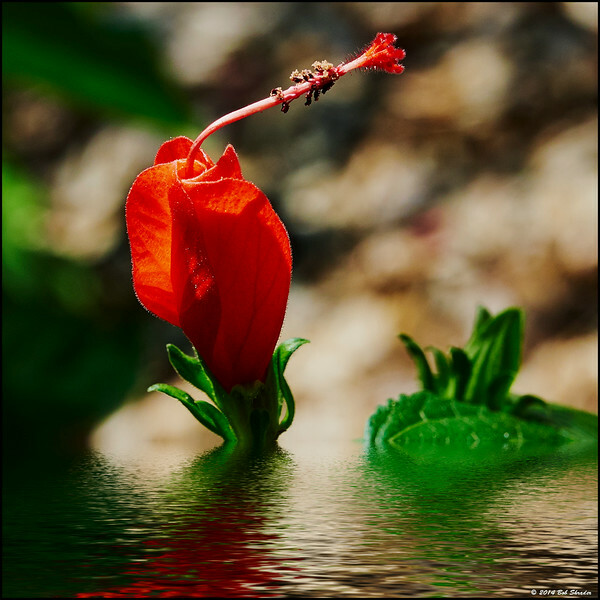 A Turk's Cap blossom processed for reflection. Raw conversion in Capture One Pro 7. Post processing in PhotoLine 18, Flaming Pear Flood and ACDSee Pro 7. One of the gardens included in the Austin Garden Tour sponsored by the Ladybird Johnson Wildflower Center, Austin, Texas. Raw processing in Capture One Pro 7. Post processing in Photomatix Pro 5, Viveza 2 and ACDSee Pro 7. 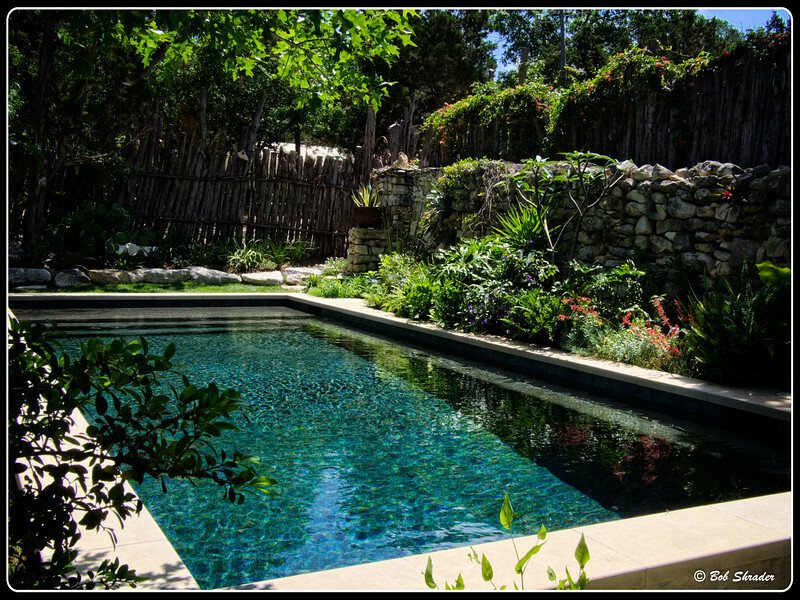 A cool pool and native plants making up a low-water-consumption, yet beautiful, landscape. 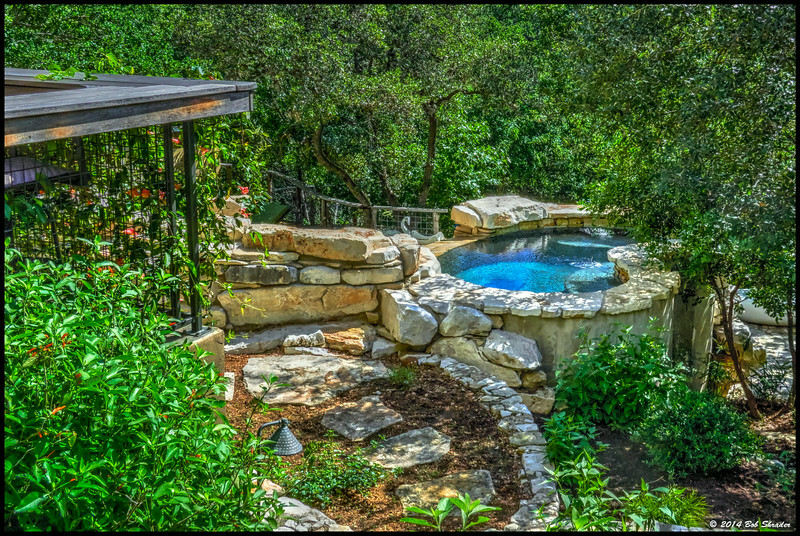 Part of an annual garden tour in Austin, Texas sponsored by the Ladybird Johnson Wildflower Center. 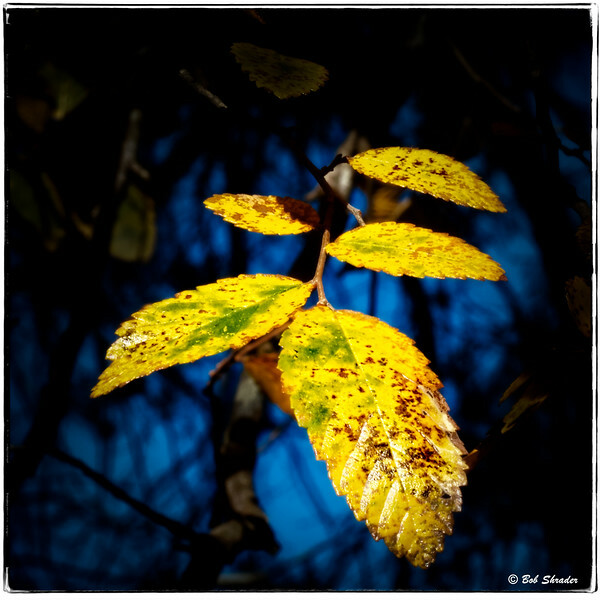 Raw convertion by PictureCode Photo Ninja 1.2.4c. 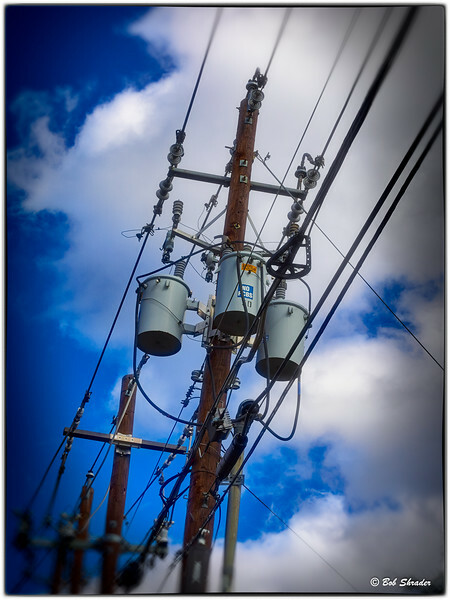 Post processing in onOne Perfect Photo Suite 8 and Lightroom 5.6. 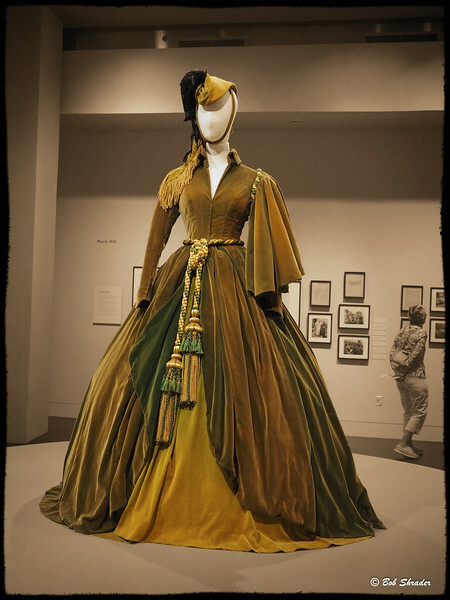 "Gone with the Wind" movie costume -- Scralet O'Hara's gown made from draperies. Part of an exhibit running at the Harry Ramsom Center at The University of Texas, Austin. Exibition of items from the archives of David O. Selznick, producer of "Gone with the Wind." Shot with an Olympus OM-D E-M1 and M.Zuiko 12-40mm 1:2.8 PRO. Raw conversion in Capture One Pro 8 via Lightroom 5.6. Additional post processing in Photoshop CC 2014 and Topaz B&W Effects 2. 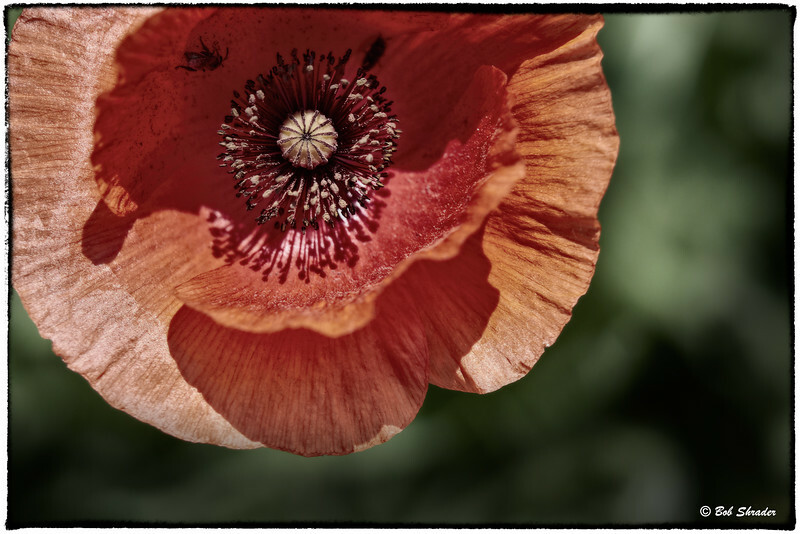 A fly visits a Red Corn Poppy (Papaver rhoeas) blossom at the trailhead in the Westcreek subdivision of Austin, Texas. Part of the urban trail system being assembled throughout the city. Shot with an Olympus OM-D E-M1 and M.Zuiko 60mm f/2.8 macro. Raw conversion in Capture One Pro 8 via Lightroom 5.6. Post processing in Photoshop CC 2014, Topaz Detail 3, Topaz B&W Effects 2 and Google Nik Color Efex Pro 4. 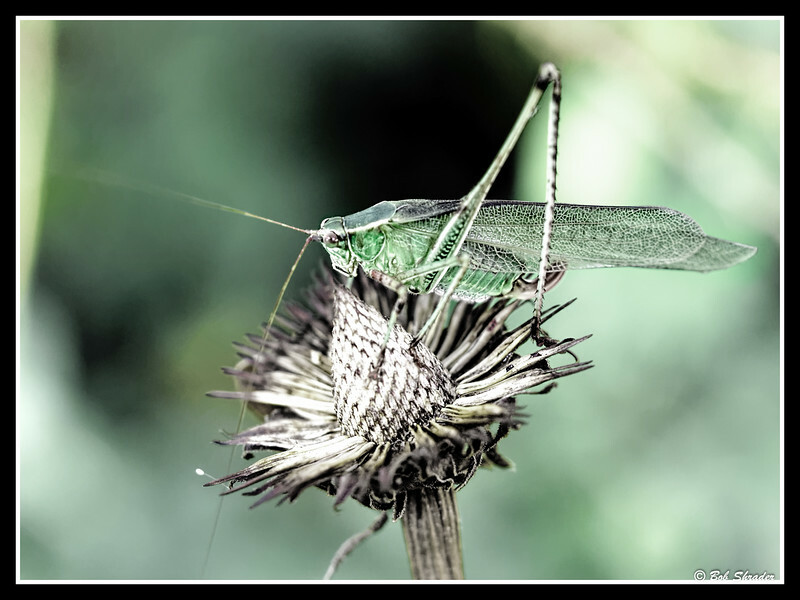 A Fork-Tailed Bush Katydid visits the now-empty blossom head of a purple coneflower. Raw conversion in DxO Optics Pro 9.5 via Lightroom 5.6. Post processing in Topaz Clarity, Topaz Detail 3 and DxO FilmPack 4 (Color Slide Film - Grunge). 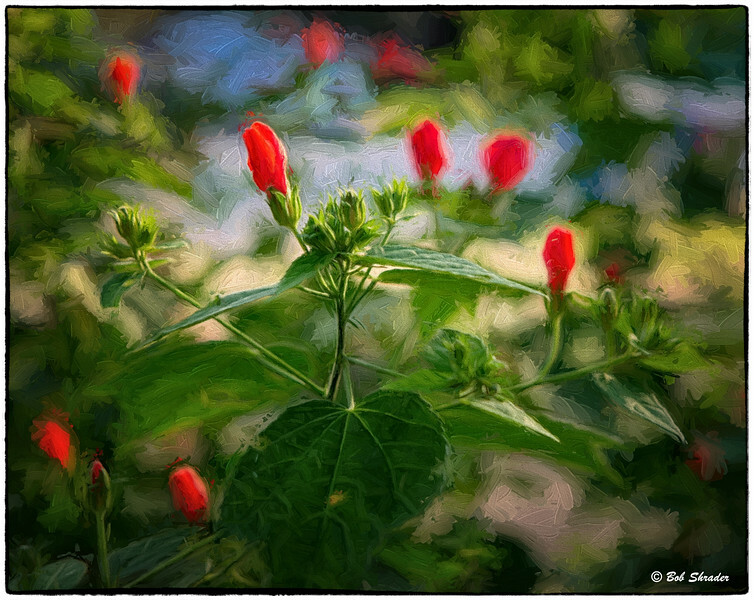 Artistic rendering of Drummond's Turk's Cap (Malvaviscus arboreus var. drummondii) a wildflower native to Texas. Shot with an Olympus OM-D E-M1 and M.Zuiko 12-40mm f/2.8 PRO. Raw conversion in PictureCode Photo Ninja 1.2.4 via Lightroom 5.6. Post processing in Photoshop CC 2014, Google Nik Color Efex Pro 4 and Topaz Impression (preset: Pointellism I, strength 0.6). 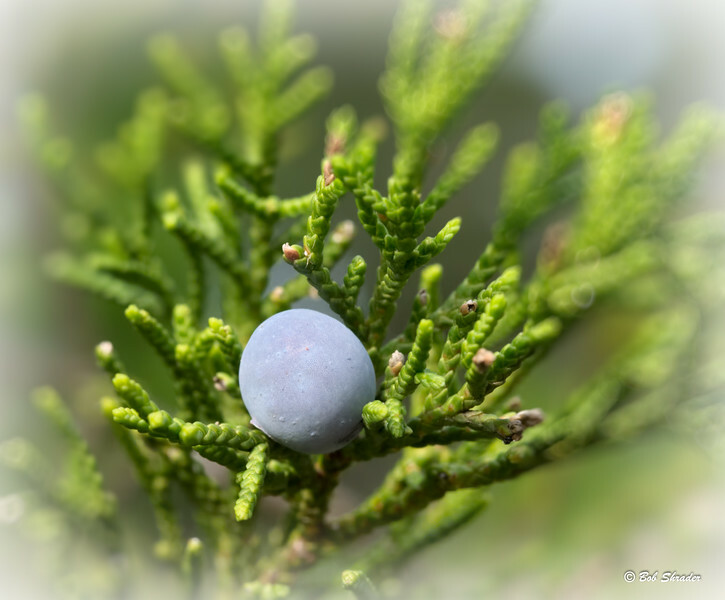 Mountain Cedar (Juniperus ashei) berry on an urban trail in Austin, Texas. Shot with an Olympus OM-D E-M1 and M.Zuiko 60mm f/2.8 macro. Raw conversion in PictureCode Photo Ninja 1.2.4 via Lightroom 5.6. Post processing in Alien Skin Exposure 6. 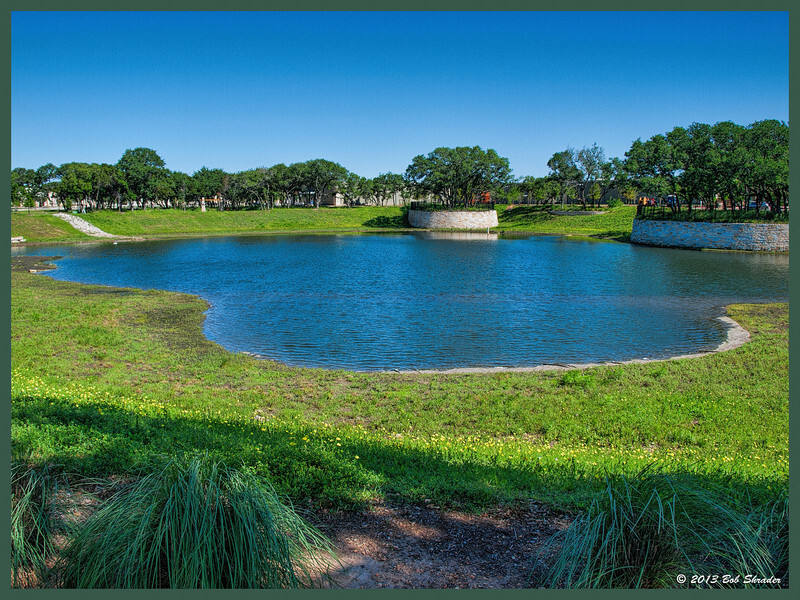 An artificial lake, part of the water retention system to avoid flooding due to development, at a shopping center in southwest Austin, Texas. Located on an urban trail. Shot with an Olympus 4/3-format E-420 and M.Zuiko 14-42mm. 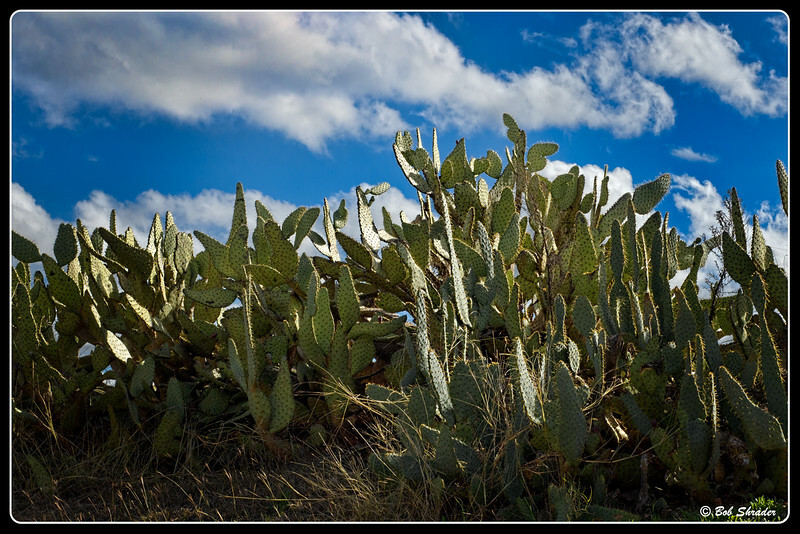 Raw conversion in DxO Optics Pro 10 (natural HDR preset) via Lightroom 5.6. Post processing in Photoshop CC 2014, Topaz Clarity and Alien Skin Exposure 6. 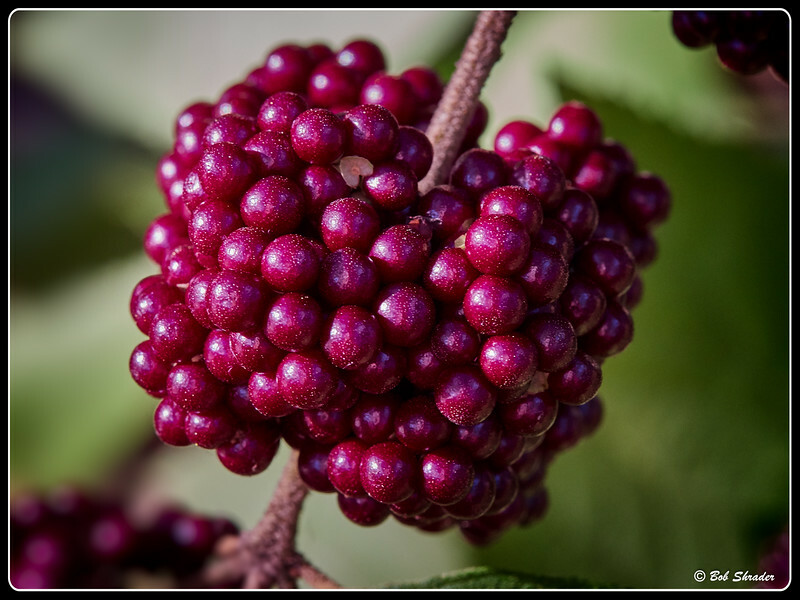 A ripe fruit cluster on an American Beautyberry (Callicarpa americana) AKA French mulberry. The berries are ripening this time of year, becoming prime targets of mockingbirds and other birds. 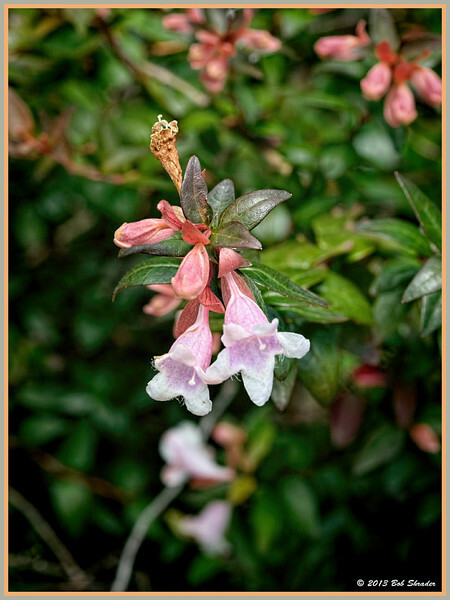 Shot with an Olympus OM-D E-M5 and M.Zuiko 60mm f/2.8 Macro. Raw conversion in Phase One Capture One Pro 8 via Lightroom 5.7. Post processing in Photoshop CC 2014, Alien Skin, Exposure 6 and onOne Perfect Effects 9. Fall berries growing beside the hiking trail at the Shops at Arbor Trails, Austin, Texas. Shot with an Olympus OM-D E-M1 and M.Zuiko 60mm f/2.8 Macro. Raw conversion in Lightroom 5.7. Post processing in Photoshop CC 2014 and onOne Perfect Effects 9. 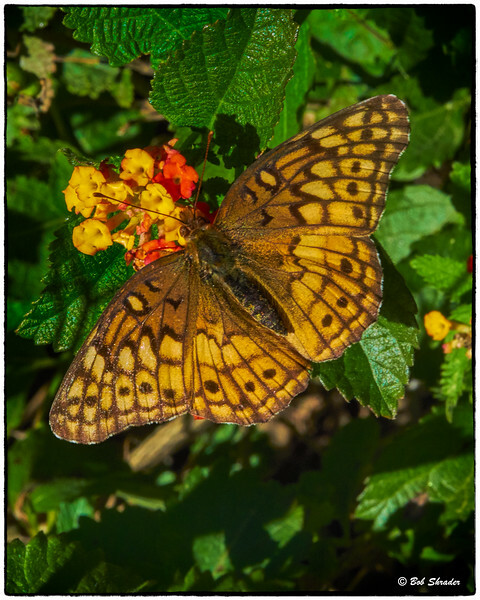 A butterfly visits a blooming Texas Lantana (Lantana urticoides) AKA Calico Bush on the hike and bike trail at the Shops at Arbor Trails, Austin, Texas. Shot with an Olympus OM-D E-M1 and M.Zuiko 60mm f/2.8 Macro. Raw conversion in Phase One Capture One Pro 8 via LIghtroom 5.7. Post processing in Photoshop CC 2014, Topaz Clarity, Google Nik Viveza 2 and Color Efex Pro 4. Not every Black Friday transaction is the kind that benefits the retailer. 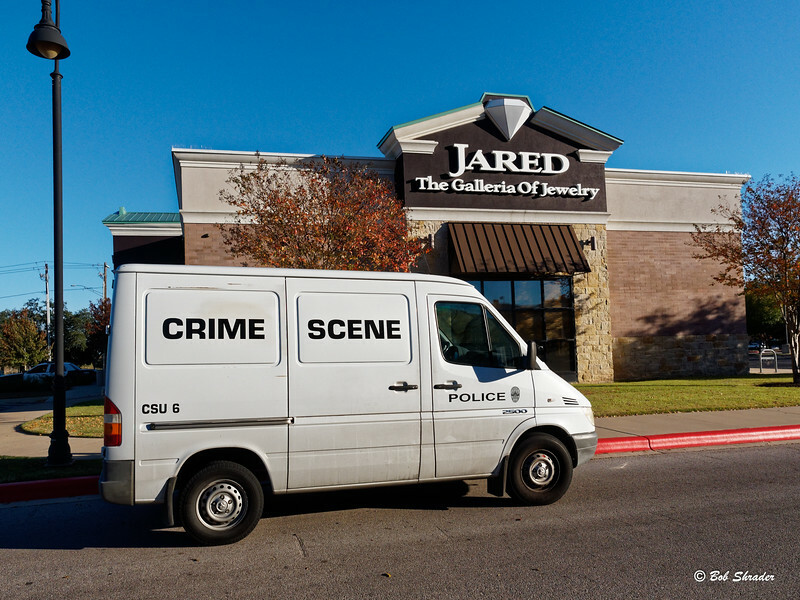 The scene this afternoon on the side of a Southwest Austin jewelery store as officers put up crime scene tape in the front parking lot. Shot with an Olympus OM-D E-M1 and M.Zuiko 12-40mm f/2.8 PRO. Raw conversion in DxO Optics Pro 10 via Lightroom 5.7. 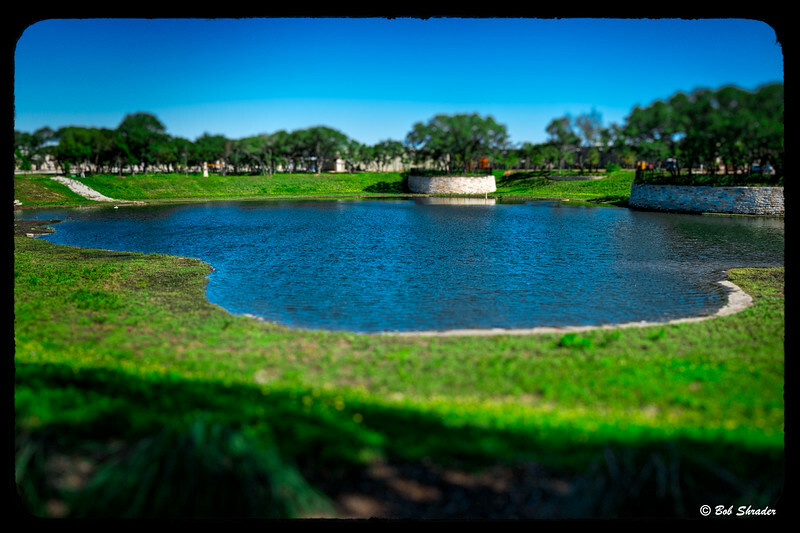 A panoramic view of the small lake on the hike and bike trail at the Shops at Arbor Trails, a shopping center in Southwest Austin, Texas. This is actually a rainfall retention/reirrigation pond constructed to protect the environmentally sensitive Barton Creek Watershed. This view demonstrates water level a few days after a 6.5-inch rain. In the last few years water level has been much lower due to drought conditions. Shot with an Olympus OM-D E-M1 and M.Zuiko 12mm f/2.0. Raw conversion in Lightroom 5.7. 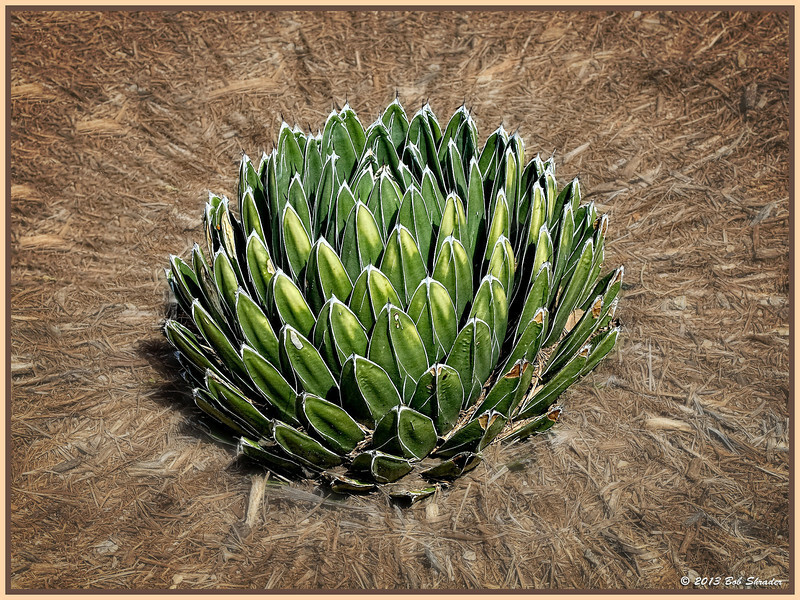 Post processing in Photoshop CC 2014, Topaz Clarity and Google Nik Color Efex Pro 4. 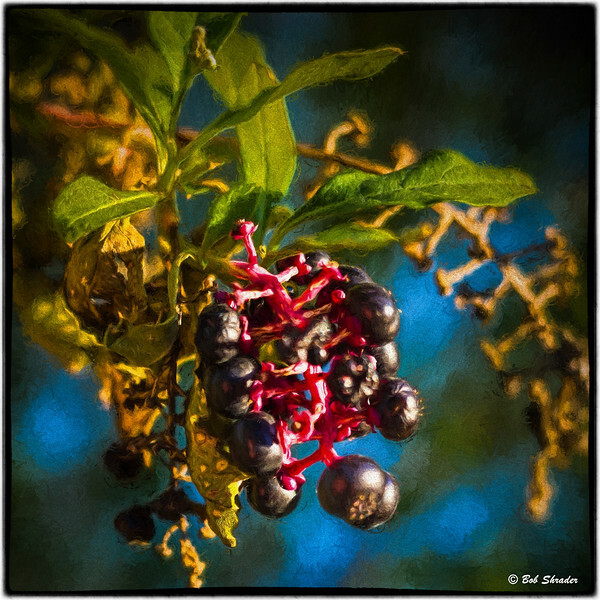 Painterly effect of a few autumn American Pokeweed berries not yet consumed by birds. Shot with an Olympus OM-D E-M1 and M.Zuiko 60mm f/2.8 Macro. Raw conversion in Lightroom 5.7 with Huelight camera profile. Post processing in Photoshop CC 2014, Topaz Adjust 5, Topaz Clarity, Topaz Impression (Photo Painting I preset) and Google Nik Color Efex Pro 4. 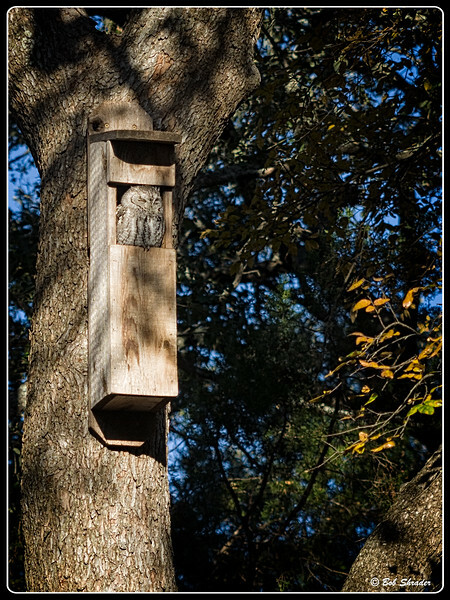 The late afternoon sun filltering through the trees doesn't seem to bother this Eastern Screech Owl living in a handmade box in a live oak tree in a Southwest Austin suburban neighborhood. The nocturnal animal will be off to gather food after the sun sets. Shot with an Olympus OM-D E-M1 and M.Zuiko 12-40mm f/2.8. Raw processing in Lightroom 5.7. Post processing in Photoshop CC 2014 and onOne Perfect Effects 9. 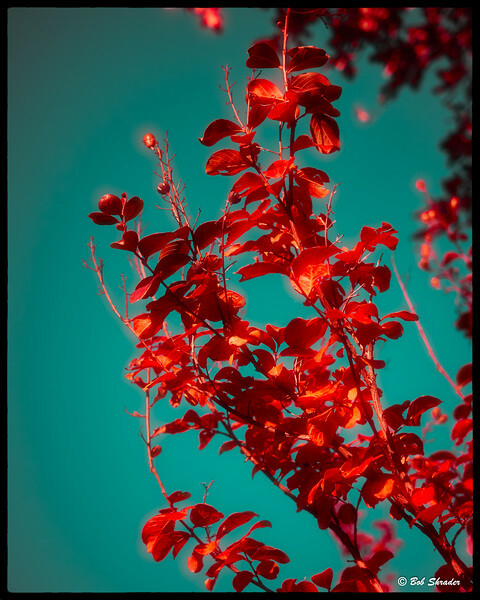 A color infrared rendering of autumn leaves on the hike and bike trail at the Shops at Arbor Trails, Austin, Texas. Shot with an Olympus OM-D E-M1 and M.Zuiko 12-40mm f/2.8 PRO. Raw conversion in Phase One Capture One Pro 8 via Lightroom 5.7. Post processing in Photoshop CC 2014, Topaz Clarity, Alien Skin Exposure 6 (IR Bright Color) and Google Nik Color Efex Pro 2. This commercial outdoor shopping center development in Southwest Austin, Texas utilizes a mix of native and non-native elements. 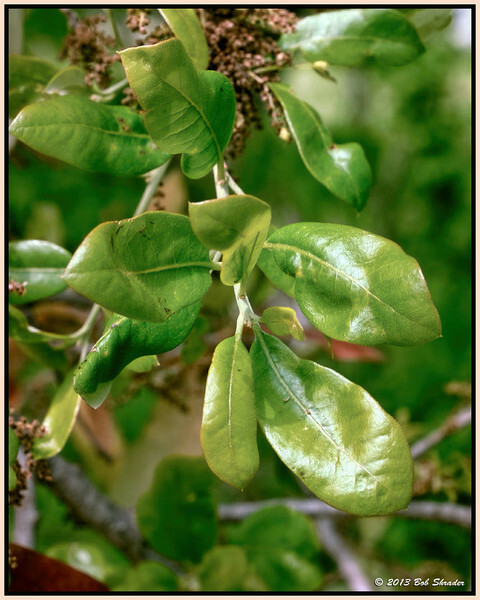 The juniper and live oak trees and the stone can be found througout the Hill Country. 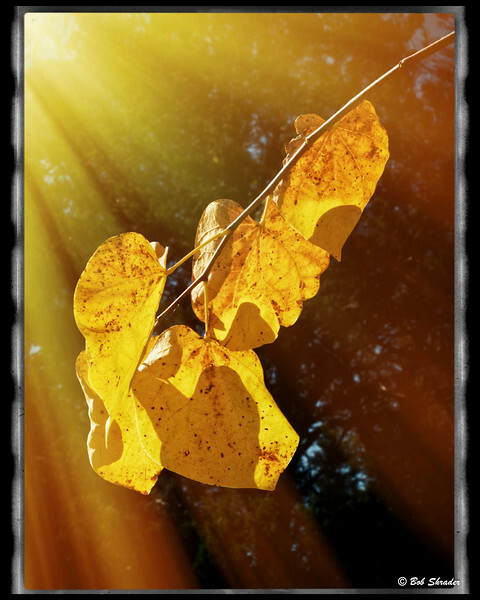 The trees of fall color you see were planted. Shot with an Olympus OM-D E-M1 and M.Zuiko 12-40mm f/2.8 PRO. Raw conversion in Phase One Capture One Pro 8. Post processing in Photoshop CC 2014 and onOne Perfect Effects 9. Cactus on the edge of a rainwater management pond at the Shops at Arbor Trails, Austin, Texas. Shot with an Olympus OM-D E-M1 and M.Zuiko 12-40mm f/2.8 PRO. Raw conversion in Lightroom 5.7. Post processing in Photoshop CC 2014, Topaz ReMask 4, Topaz Adjust 5, Topaz Detail 3 and onOne Perfect Effects 9. What some may see as progress, others see as visual pollution. For whatever reason, there seem to be a lot more wires and cables running overhead these days. Shot with an Olympus OM-D E-M1 and M.Zuiko 12-40mm f/2.8 PRO. Raw conversion in Phase One Capture One Pro 8 via Lightroom 5.7. Post processing in Photoshop CC 2014 and Alien Skin Exposure 6. Leaves changing color at the end of the season. Along the hike and bike trail at the Shops at Arbor Trails, Austin, Texas. 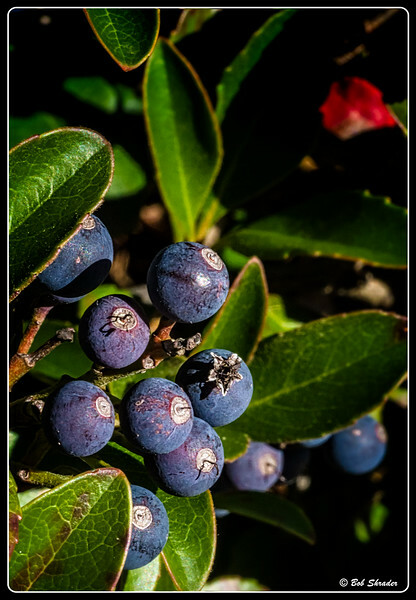 Shot with an Olympus OM-D E-M1 and M.Zuiko 60mm f/2.8 macro. Raw processing in DxO Optics Pro 10. Post processing in Lightroom 5.7, Photoshop CC 2014 and onOne Perfect Photo 9.